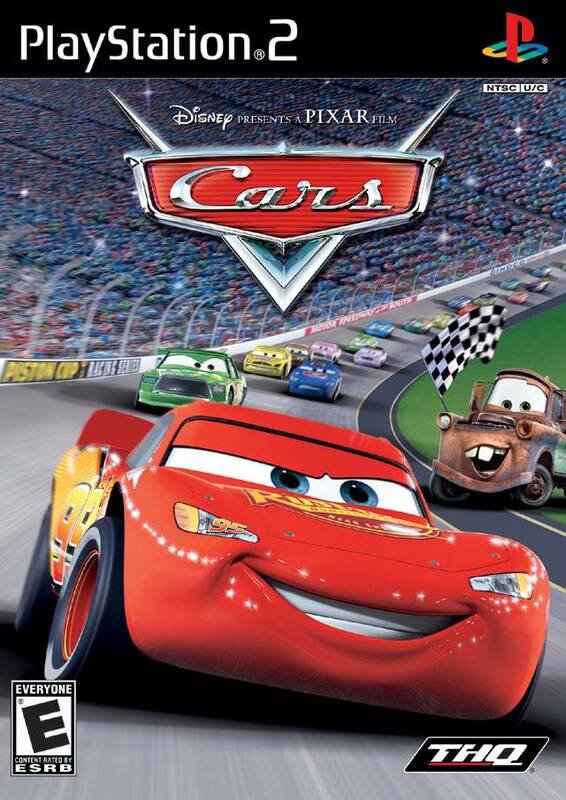 Start your engines and hold on tight, it's Piston Cup season again! 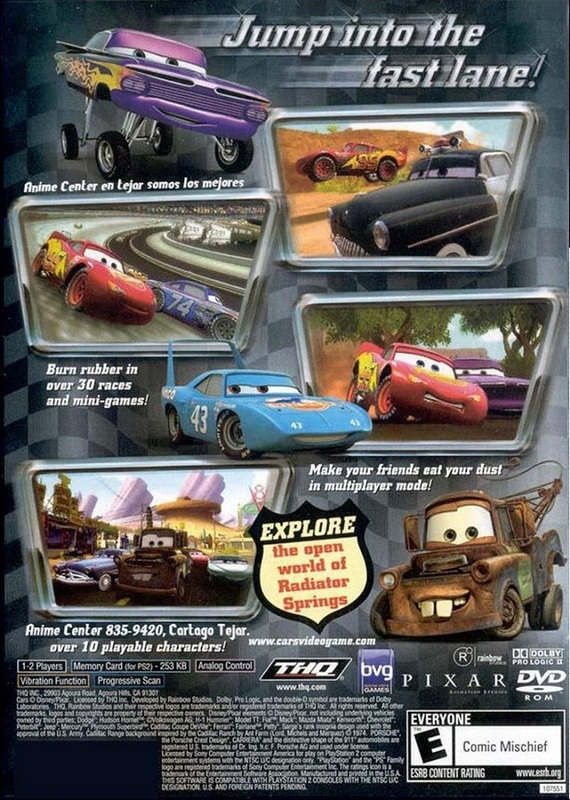 Help guide Lightning McQueen and his Radiator Springs friends through over 30 high-octane mini-games and races to ultimately compete in the Piston Cup. 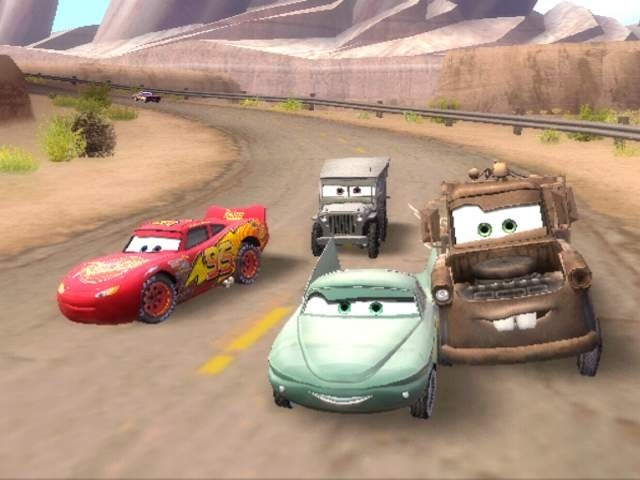 This story-based adventure relives key moments of the movie, yet allows you to explore the open-world of Radiator Springs. 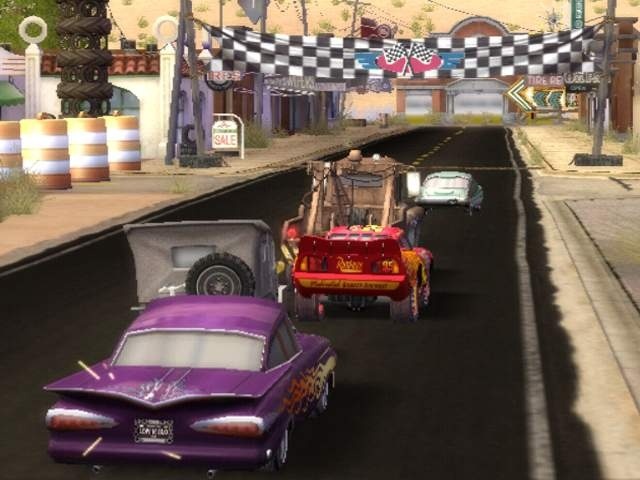 Race to the finish line as you live all the fun and excitement of the film! The idea to purchase this product for my kids was the best decision I could have made. My kids love it. I can't get them away from the TV. I highly recommend this product and Lukie games. Ordering and delivery were done in a timely manner. This game was a huge hit with both the 13 year old boys and the 9 year old. this is a great game, my son loves playing Cars. 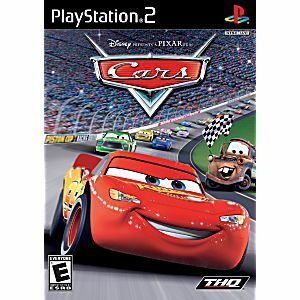 This game was a gift for my grandson, who really loves the Cars characters, movies, and video games. The game arrived quickly and in great condition. He loves it.